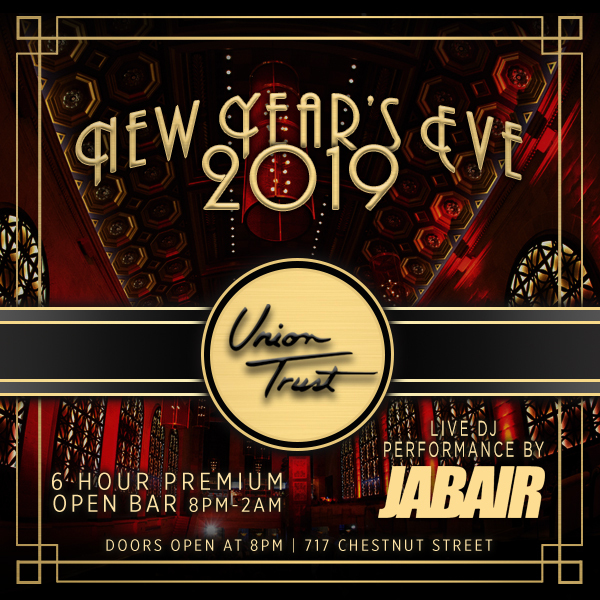 This New Year’s Eve, Union Trust will fuse regal grandeur and vivacious energy for an out-of-this-world party in Philadelphia. 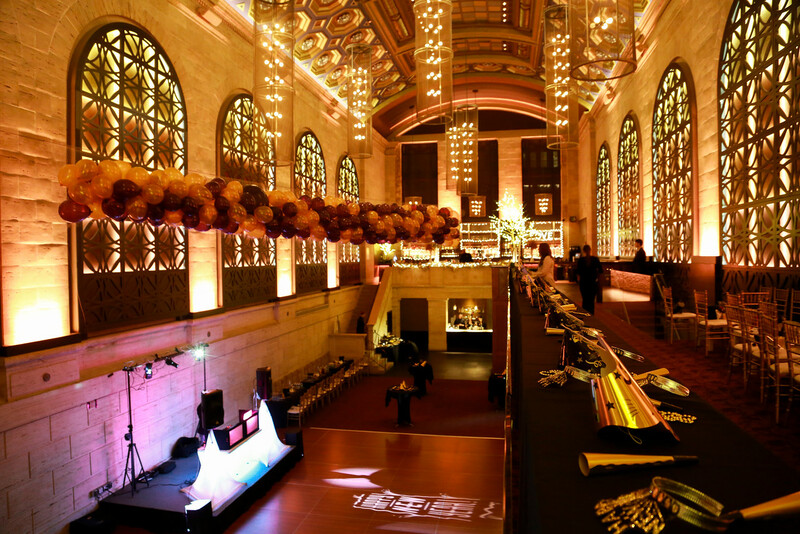 Union Trust’s grand architecture and décor sets the scene for a breathtaking, highly charged New Year’s bash with a marvelous party crowd. 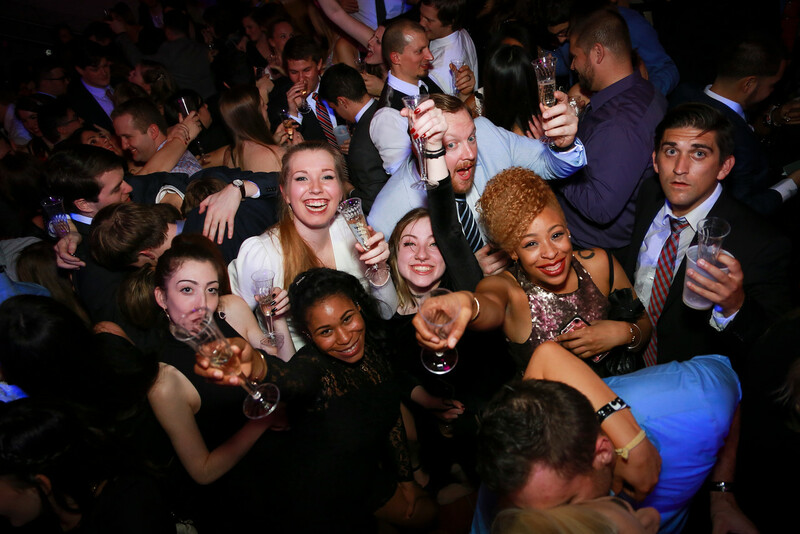 Esteemed guests will be pampered with a six-hour premium open bar, where the finest libations will fuel the night’s wild festivities. 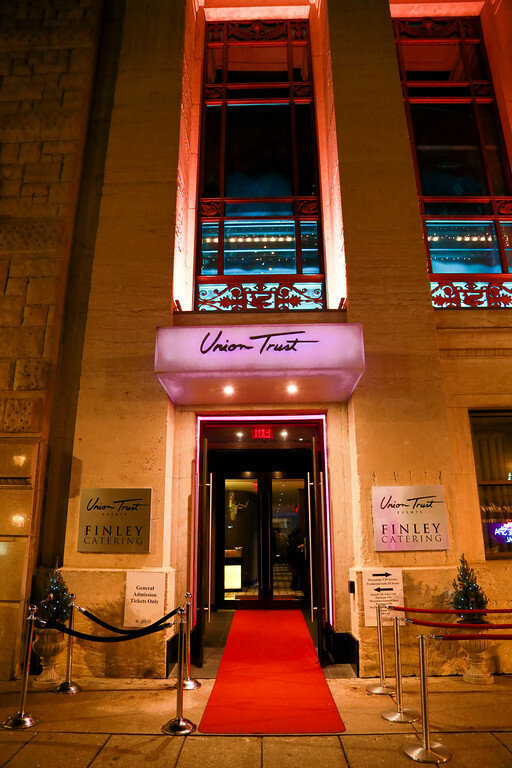 They’ll take in Union Trust’s striking interior, satisfying their palates with an early evening mini-buffet, compliments of the house. 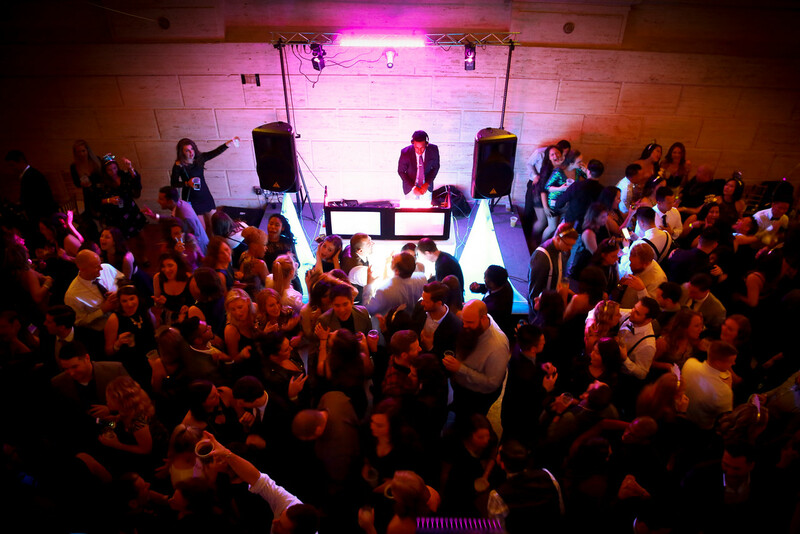 With a live DJ spinning heart-pounding mixes of hip hop, house, and Top 40 hits, Union Trust’s gorgeous guests will be getting groovy on the dance floor all night. 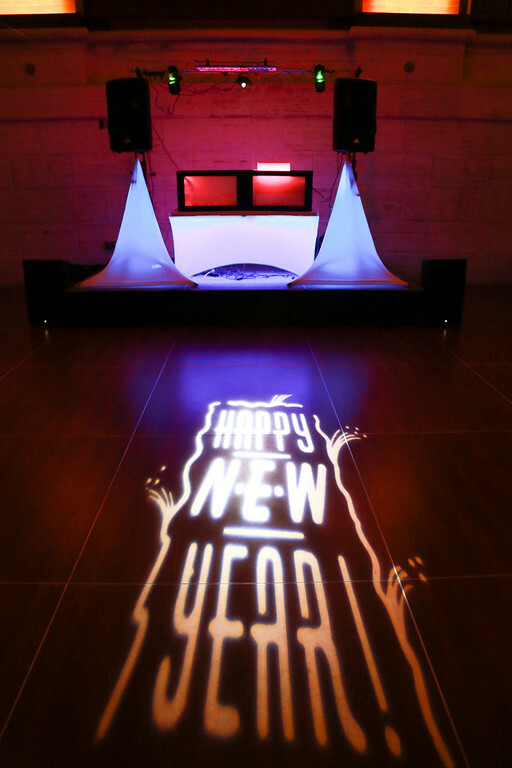 When the revelry reaches a climax at midnight, the DJ will lead the entire crowd in an exciting live count down, perfected by a complimentary glass of champagne and a live broadcast of the famous Times Square Ball Drop. 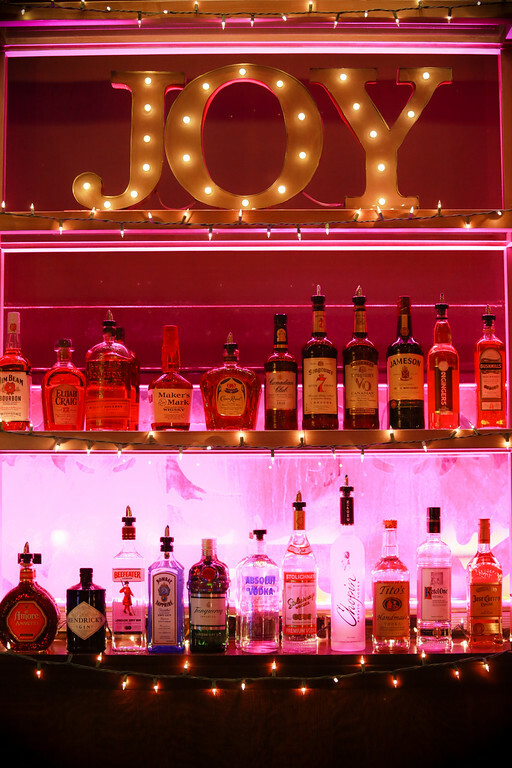 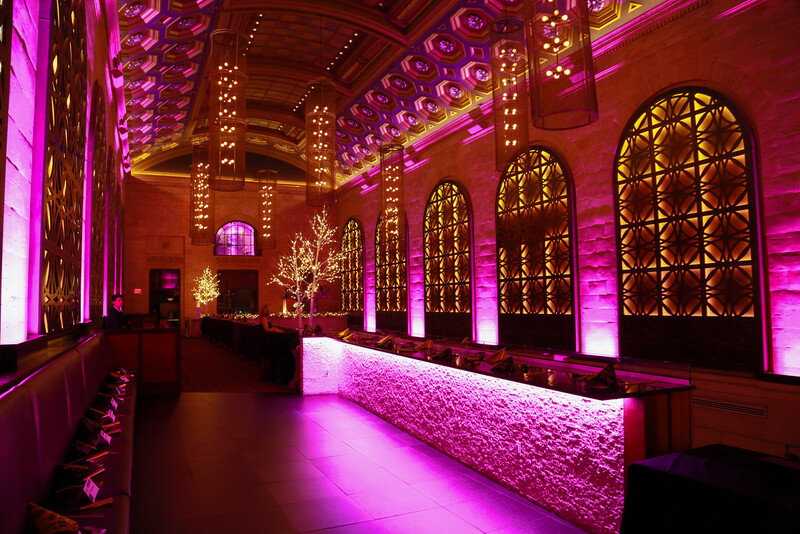 For those seeking a celebration experience that’s a cut above the rest, Union Trust offers special VIP packages with exclusive amenities such as reserved seating, access to the Mezzanine level, and bottle service. 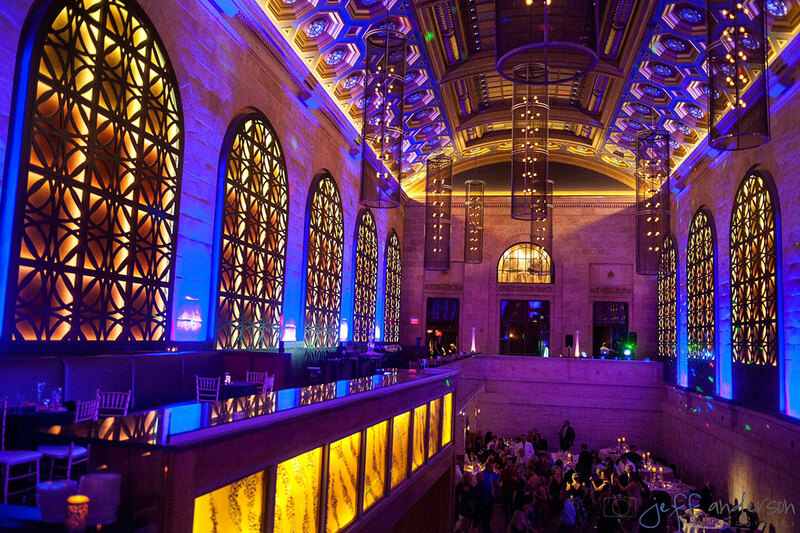 Located in the heart of Philadelphia's Old City District, Union Trust is a vibrant and modern venue that was originally constructed in 1850 as the Girard Corn Exchange Bank. 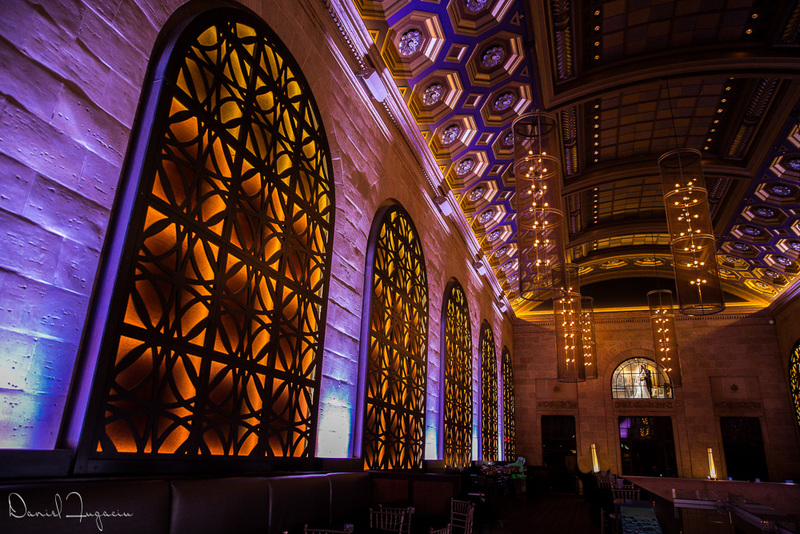 Enter through Union Trust's impressive hand-carved entry doors and find yourself immersed in classical opulence and sophistication. 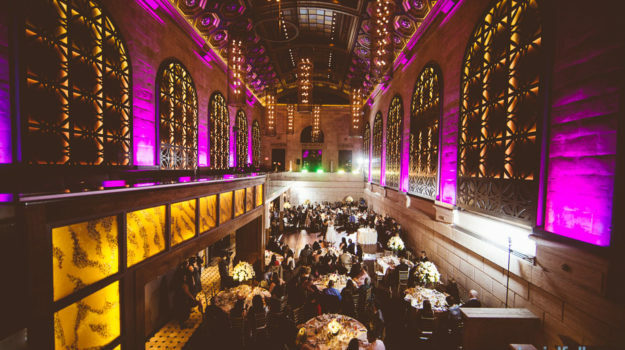 The Grand Hall boasts stark white interiors, soaring ceilings and an enormous crystal chandelier; with its neoclassical oak floors and floor-to-ceiling windows, Union Trust radiates an ambiance that is both intimate and opulent. 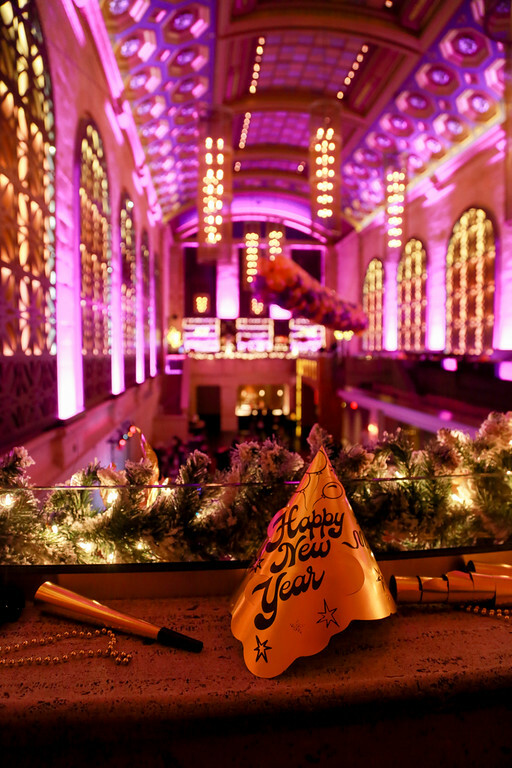 The most fabulous party on New Year's Eve in Philadelphia is happening at Union Trust, where old-world opulence meets Philly’s vibrant contemporary nightlife for a truly grand affair. 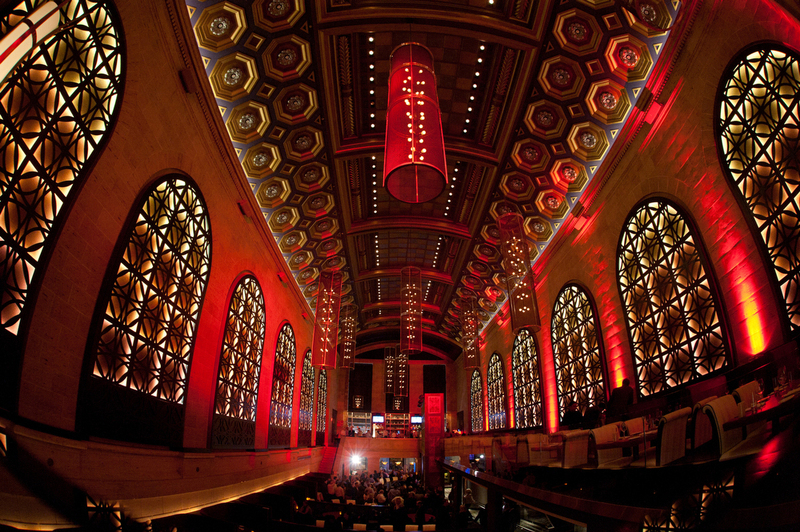 Get your tickets today for this exclusive affair before they sell out.